You must make reservations at least 5 minutes in advance of the time at Roy's Ko Olina. We do off-site catering for food only. We work with outside vendors to provide equipment and service. 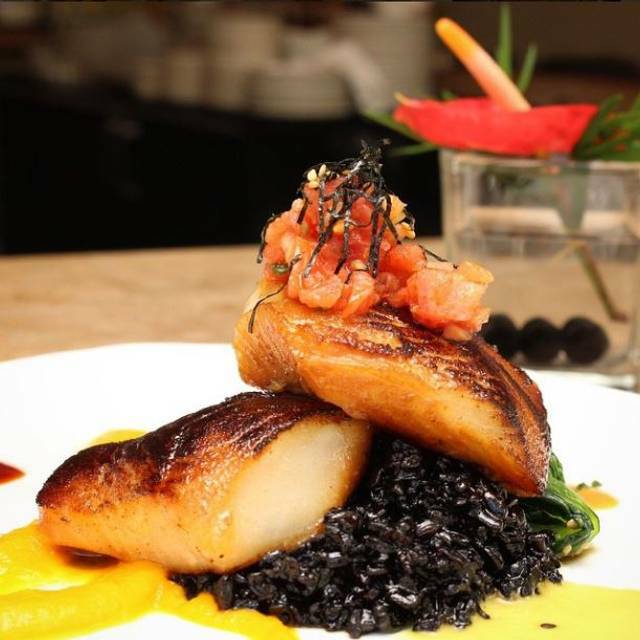 Open since 2004, Roy’s Ko Olina is located on the beautiful West Side of the island. Open daily for lunch Aloha Hour, and dinner, we offer inside seating as well as covered outdoor seating on the Bridge Bar lanai which overlooks the 18th Hole of the Ko Olina Golf Course. Along with Roy's classic items, our guests can enjoy a vast selection of our Chef's innovative creations using the freshest local ingredients available. 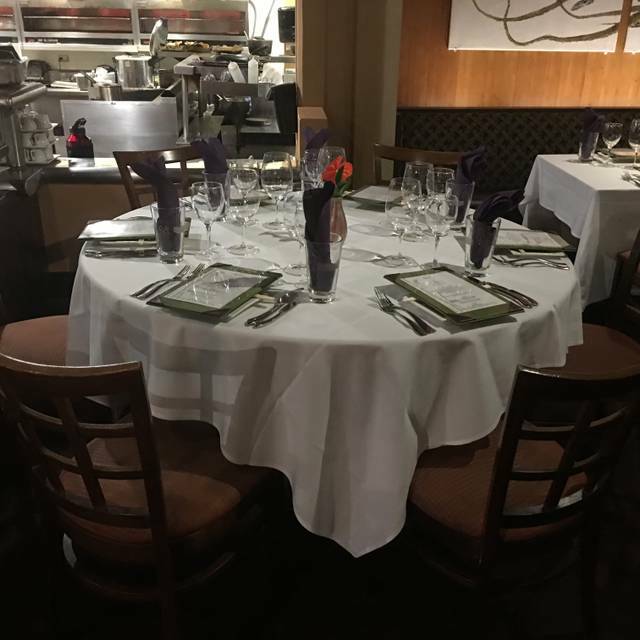 For parties of 6 guests or more or if your preferred time is not available, please call the restaurant directly for further assistance. 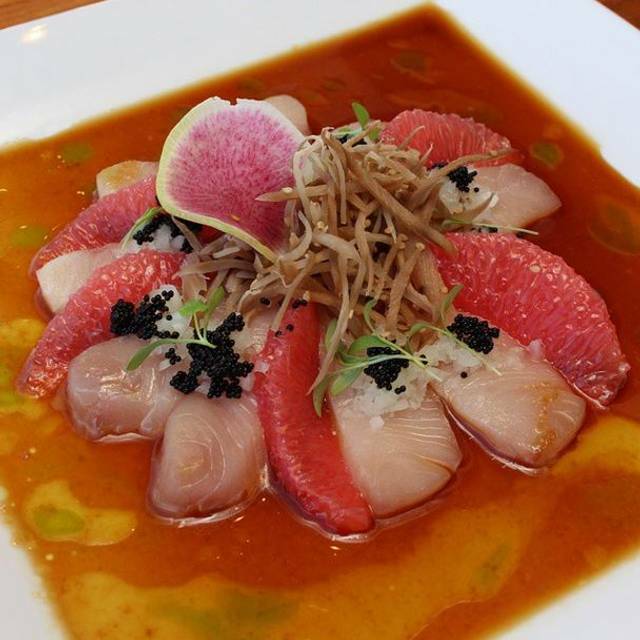 * DINNER RESERVATIONS ARE AVAILABLE FROM 5pm-9pm -Mahalo! Join us for Christmas! Click on Menus for our Holiday Pre Fixe Menu. Other Roy's Classic's & Specialty items will also be available for holiday dining. Seating is limited. To check availability, please call us at 808-676-7697! Food excellent but service mediocre. 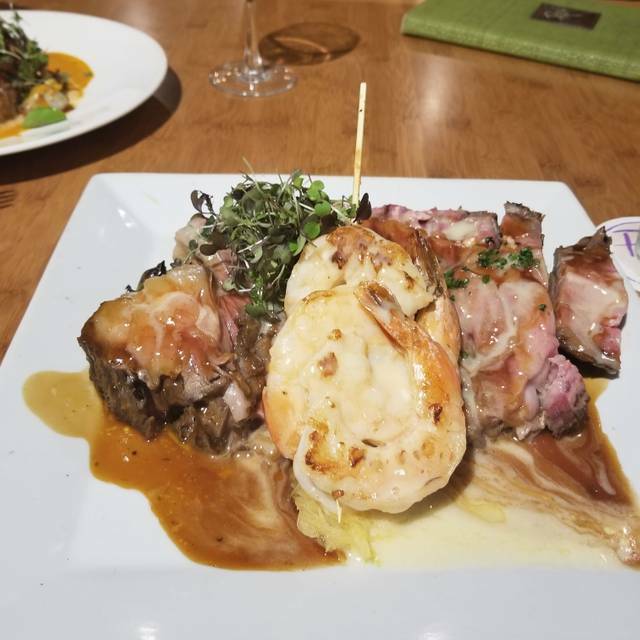 We chose Roy's Ko'olina for our Easter Dinner Celebration because the service, cuisine, menu choices and ambiance are the best on Oahu! We were thoroughly pleased with the personalized service we received from Ty, River and the entire staff. The food was amazing and prepared exactly as ordered. We will definitely be returning for our next special dining occasion as well as regular evenings out! 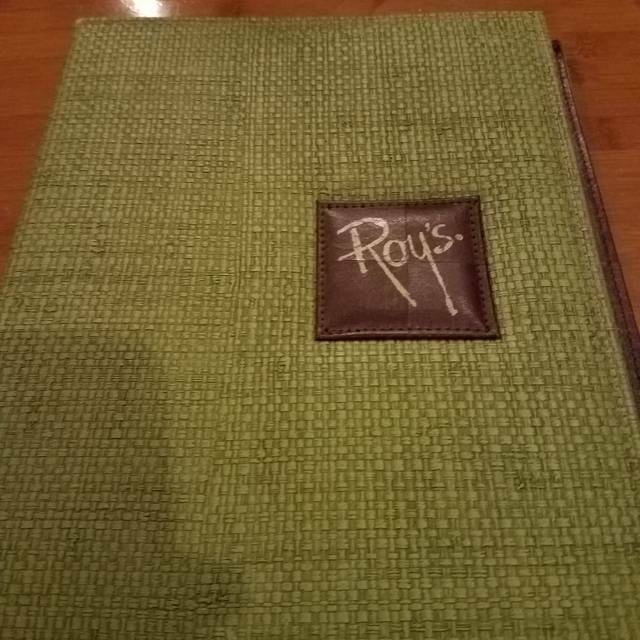 We love dining at Roy's. The service is always outstanding. Our server was attentive, knowledgeable of menu items, and made suggestions confidently. The manager, Neal, visited our table to welcome us and had a warm, friendly demeanor. Thank you for making our birthdays special! The service was horrible and the decor is old and tired. We walked over from the Aulani. Roy's was by far the best food we ate all week. The short ribs and macadamia crusted fish were stand outs. This location lacks the quality of service that the price point of this restaurant requires. I had a dear friend in town and we were rushed because our reservation was at 830. You cannot be making your guests feel pressured to order, eat and leave. Such a disappointment because the Roys downtown Waikiki has outstanding service. Great food. Had to wait quite a bit for our server initially, but then everything went smoothly. 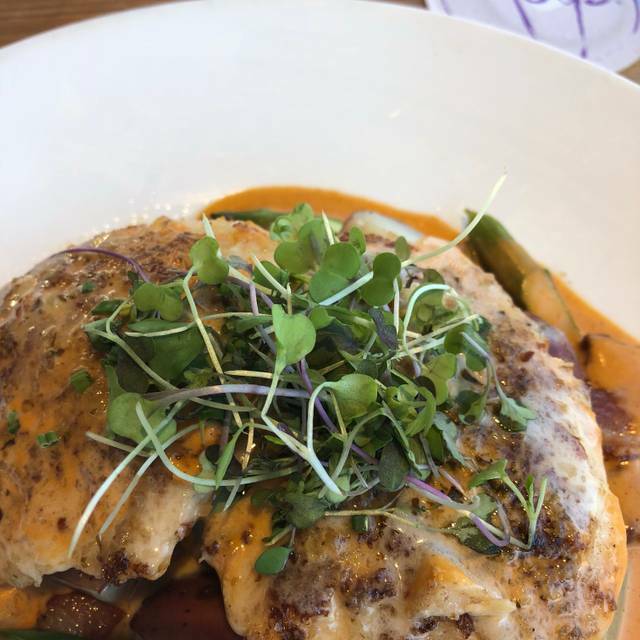 Don’t expect to have a tab less than $200 for 2 people, but don’t expect to have a meal that’s not worth that amount either! Scott was our server and was absolutely wonderful. Every bite of food and every drop of drink was perfect. Will definitely be back! Love Roy's, have been to multiple locations and have had great service and great food each time. Made reservations on Open Table for this occasion, showed up on time and was promptly seated. That's where things went south. Host seated us and 20 mins went by before a server greeted us. We asked for water and drinks, and another 10 mins went by before the server quite literally dropped our drinks off at the table and sped off; they weren't even our drinks (must have been for another table). Server was rude and so we left. Perhaps it was a very busy night, but unacceptable by my standards. Great dinner! Phenomenal service and awesome recommendations by an extremely attentive staff! Our ninth consecutive anniversary dinner since 2010! We’ve been there since the Niblick days back in the ‘90’s. As always our favorite place for food, service and ambience. Surprised and disappointed! We eat here as a treat when we come to Ko Olina. The whole team was off except for the busboy who was attentive and kept our water glasses full. The waiter was disengaged and kept trying to sell us up. The food was a shadow of what we have enjoyed in the past. We ordered several Roy Yamaguchi signature dishes and they were greasy and poorly executed. Roy would not be happy and neither were we. Save yourself the disappointment. Feels outdated, not a lot sounded good on the menu. Food was ok.
We had great food recommendations and service from Sin. Food choice was excellent. An asset to the restaurant! We fully enjoyed our dinner, and felt like VIPs with such excellent service. The food was amazing - appetizers, entrees, and desserts all wowed us! Everything was excellent. Food was great. Service was great. For the restaurant pretending to be one of the best on the island the food was just ok. Nothing really to rev about. If you’re a fan of sushi - you won’t like it there. I ordered an old-fashioned, and I couldn’t drink it, it was that bad. I asked my waiter to change drinks, which they did, but still put it on my bill for me to discover later. Friendly, local style service with upscale food. The open dining room does make it a little noisy so it was a little challenging to have a conversation across the table, but very satisfying. 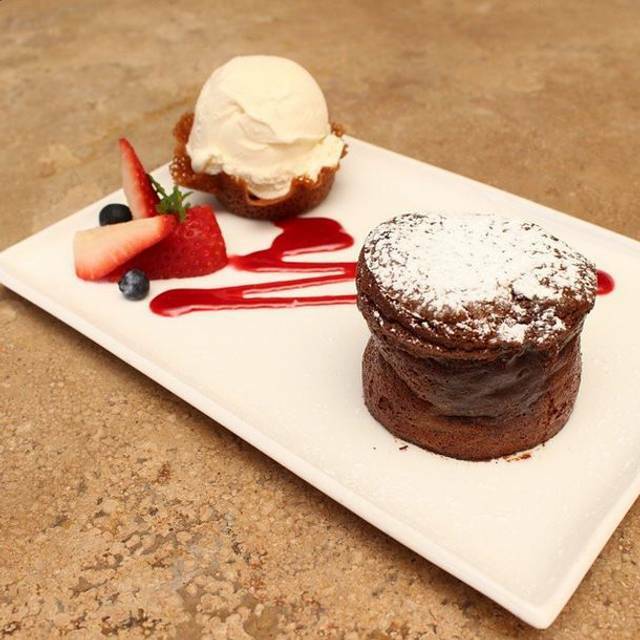 Roy’s offers consistently high quality food featuring local products. Went for a nice anniversary dinner. Sat outside. It was like a playground of children running everywhere . Was so excited to eat the ribs. The came and were fatty tough and buried in sauce. Nice atmosphere with pricey but delicious offerings. Expect to pay top prices and get great service and fresh food. Food was good. Prime Rib was medium vs. medium rare but still excellent. Duet was great. Roy's has always been our favorite. 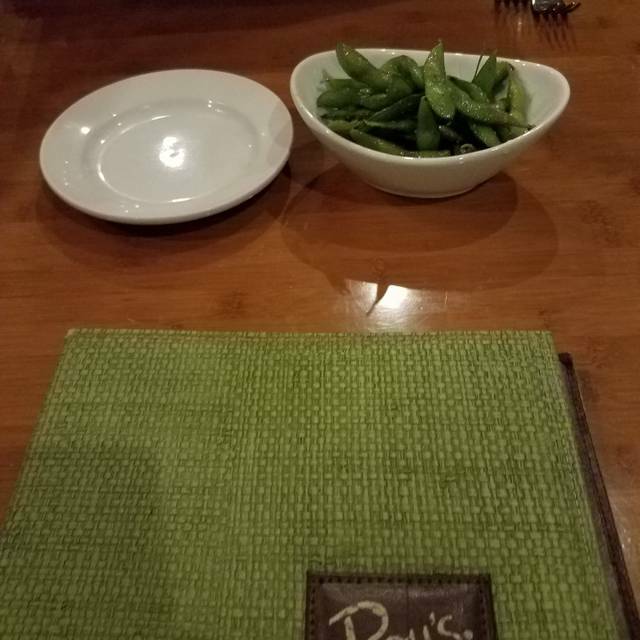 We recently went in Orlando and Palm Springs and it was the typical excellent food we are accustomed to eating at Roy's. The Ko Olina branch was very disappointing. The food was very mediocre and was not the same preparation as the dishes we have eaten at other Roy's in the states. I fear Roy's Ko Olina has fallen to the sword of fair quality for high prices. Good night out with family during vacation. Nice catering to kids. Great place for any kind of dinner whether it's a date or a celebration with friends. The service was fantastic and she always checked on us and the ordered food came out very quickly even though it was busy. Will definitely return again. My husband and I went for dinner twice to Roy’s because we had such a great meal the first time. We got the chefs menu and it was awesome. 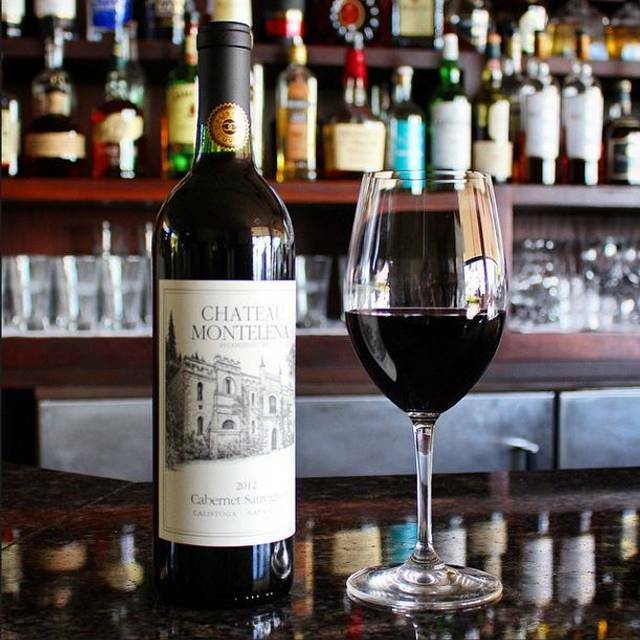 When you have wine pairing with the pre fixe meal, it is more enjoyable when the wine is poured first with a description of the wine. Then the food should be served. Scott, our server, was amazing and so was the rest of the host and staff. The food was delicious!! Would definitely recommend to everyone! Roy’s is a great place. Always serves excellent food and is consistent. We ordered sushi, ceasar salad, prime rib, and a filet and while all of it was edible, we didn't really enjoy the food. The prime rib wasn't traditional on the bone- it was sliced and well done instead of medium rare as ordered and it was tough. The ceasar salad was good enough but nothing special. The sushi and filet were better but considering that this was a $200+ dinner (even in Hawaii), it was no where near that quality. We preferred Ama Ama and MonkeyPod nearby.